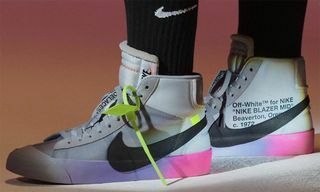 We had previously gotten a glimpse at the expected sacai x NikeLab collaboration at Paris Fashion Week SS19 in June this year. 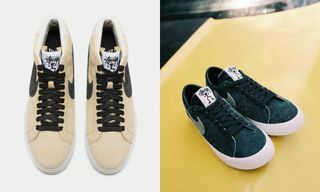 Now, thanks to Instagram sneaker leak account @hanzuying, we have been given our best look at the two Nike Blazer Mids first seen on the runway at the Japanese label’s show. 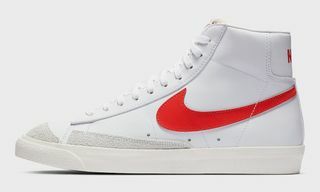 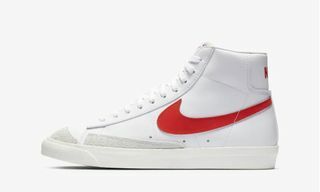 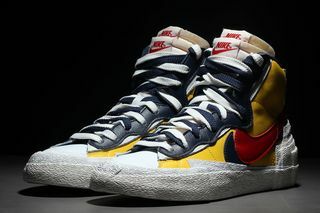 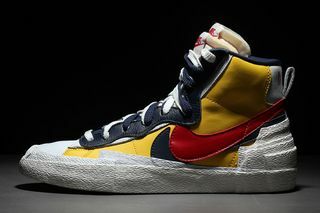 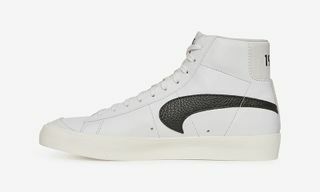 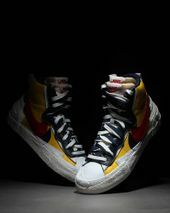 The sacai x Nike Blazer Mid comes in two colorways, yellow/white/red/black and blue/black/white, and features double everything: double laces, double padded tongue, double Swoosh branding, and double midsole mudguard. 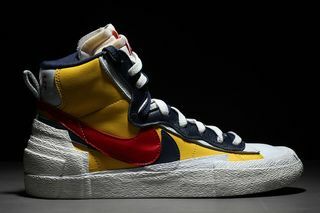 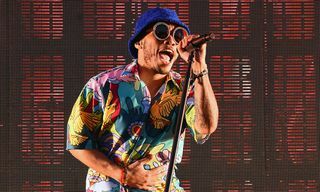 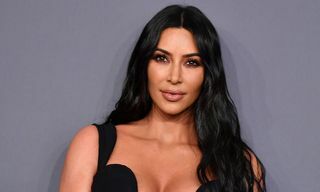 The rumored release date for the collaboration is February 19, but with no official word from either sacai or Nike, everything should still be taken with a grain of salt. 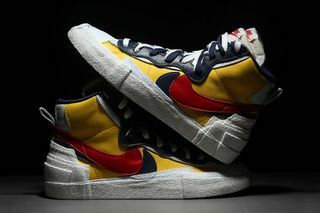 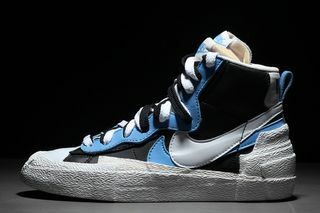 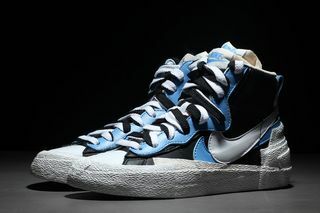 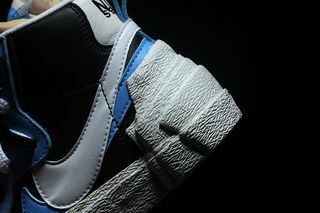 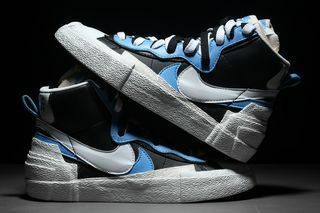 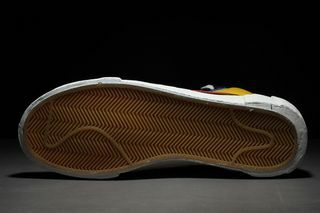 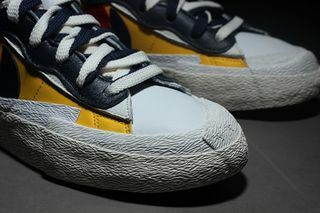 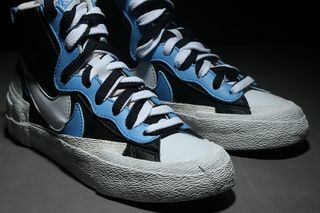 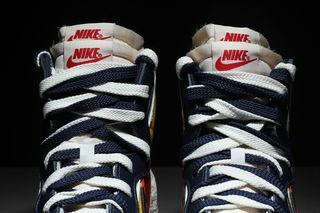 If the kicks do drop, however, we can also hope to see the two colorways of the Waffle Racer that shared the runway with the Blazer. 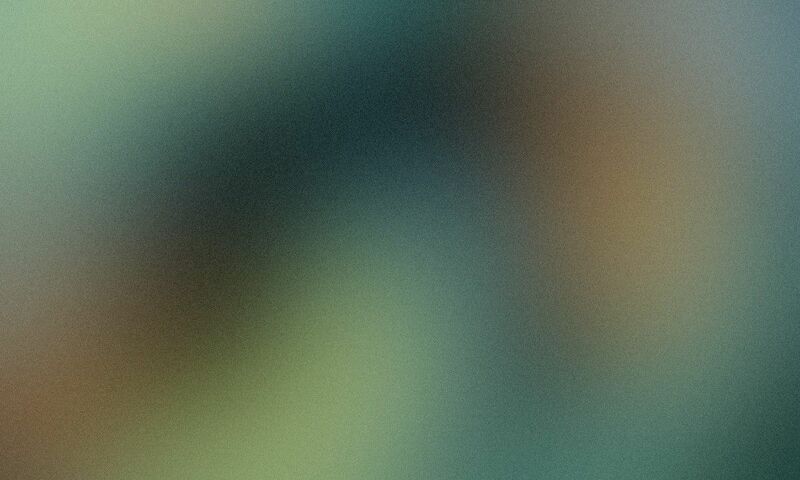 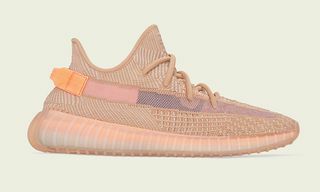 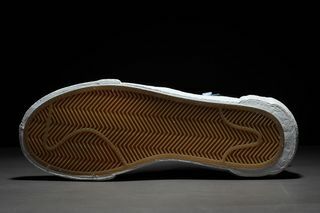 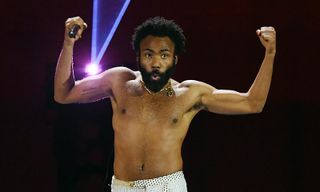 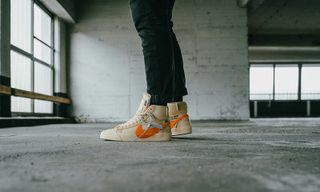 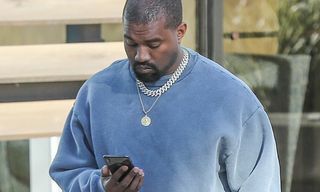 Take a look at the pictures above and leave your thoughts on the sneakers in the comments below.